Hair fall is one of the most common problems both men and women deal on a regular basis. We start seeking solutions the day we realize that we are losing those precious strands and in the process of achieving quick results we are more than ready to try anything that comes our way which is how we make the hair fall problem even worse. We at Divo, strongly suggest using home remedies that uses natural ingredients as there are less chances of making the hair fall problem go worse. We share some very effective home remedies to control hair fall naturally at home. Hot oil massage applying pressure with finger tips helps in improving the blood circulation and opening the clogged pores thus it helps in stimulating hair growth. It can be done with nourishing oils, as the follicles will get the nourishment and thus will remain healthy. 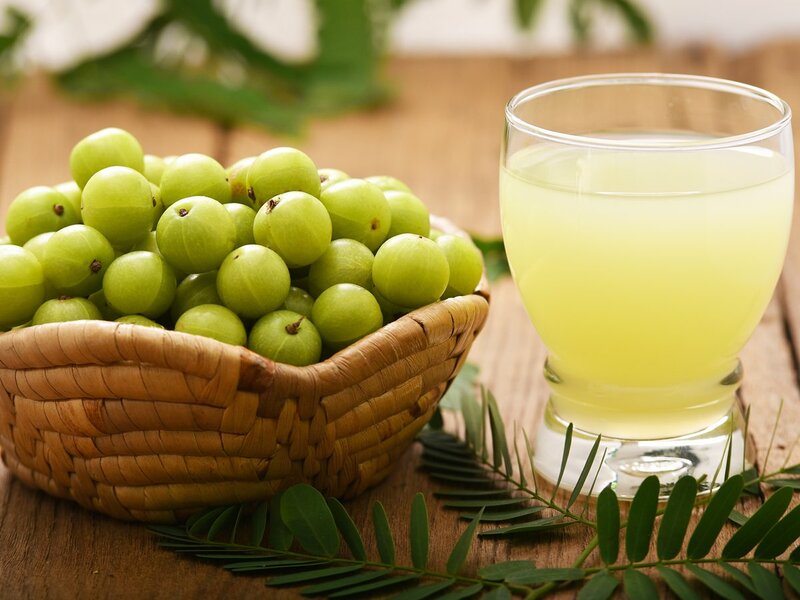 Amla is used traditionally in various ways for treating different hair problems like temporary hair loss, baldness, greying of hairs etc. You can soak dry amla fruit overnight in water; use this water to rinse your hair after shampoo. 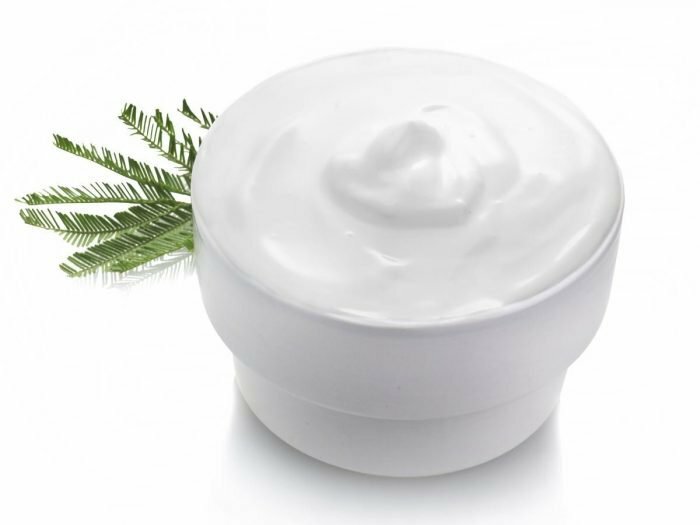 Apply the mixture of half a cup of yogurt and 1/4th tsp of black pepper powder to your hair and leave it until it dries. Wash your hair with clean water. This will help to control hair fall naturally. Take out juice of fresh coriander and rub this juice on the scalp. 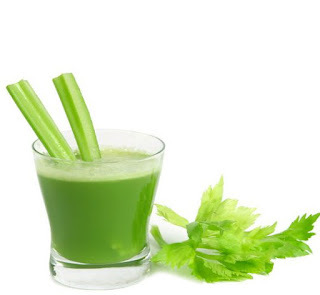 This helps hair grow healthy and helps to control hair fall even in case of excessive hair loss. Aloe Vera gel is a gift from nature to human skin and hair. 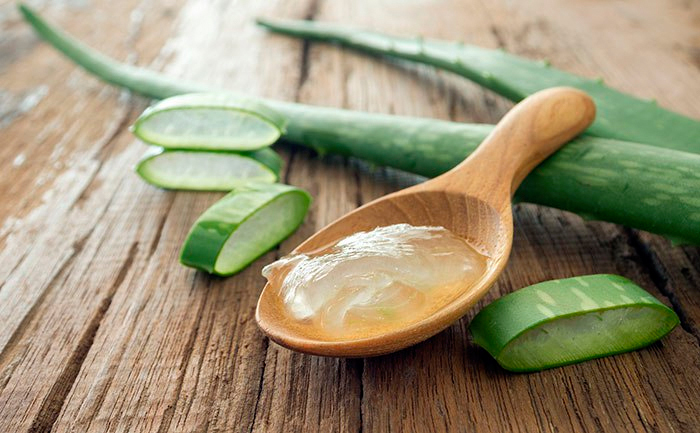 Mix Aloe Vera gel with wheat germ and coconut milk this mixture acts as shampoo and aids in controlling hair fall naturally. Rosemary can be applies in various ways to prevent hair fall. 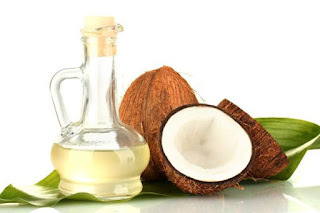 Choose carrier oil like the Olive oil or Coconut oil, regarded the best for hair growth. 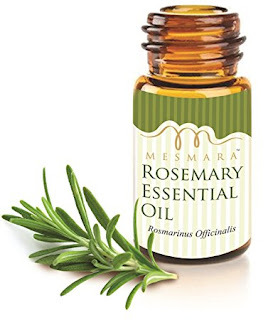 A add a few drops of Rosemary Essential Oil to Olive oil/Coconut oil. Massage with this oil and see how the number of hair reduces on your brush after you finish brushing. These all are the best homemade natural remedies which are useful for hair loss problems. If you guys have any other homemade remedies for hair loss then please share your views with us below in the comments sections.